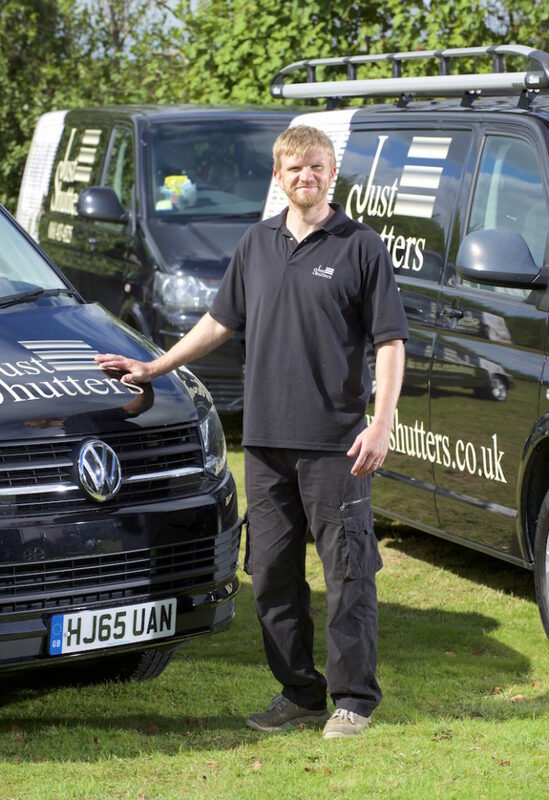 Window shutters West Midlands from your local shutter expert Andy Cox-Peel (pictured right). Just Shutters, your specialist Plantation Shutters Company are delighted to offer the widest range of quality Plantation Shutters in the West Midlands, giving you the very best in choice, value and service. Call us today on 0121 227 4183. Plantation Shutters provide a versatile, practical and beautiful window covering solution that will make the very most of any room. Made to measure and designed especially for you by Andy a life-long carpenter with an eye for design and passion for shutters. 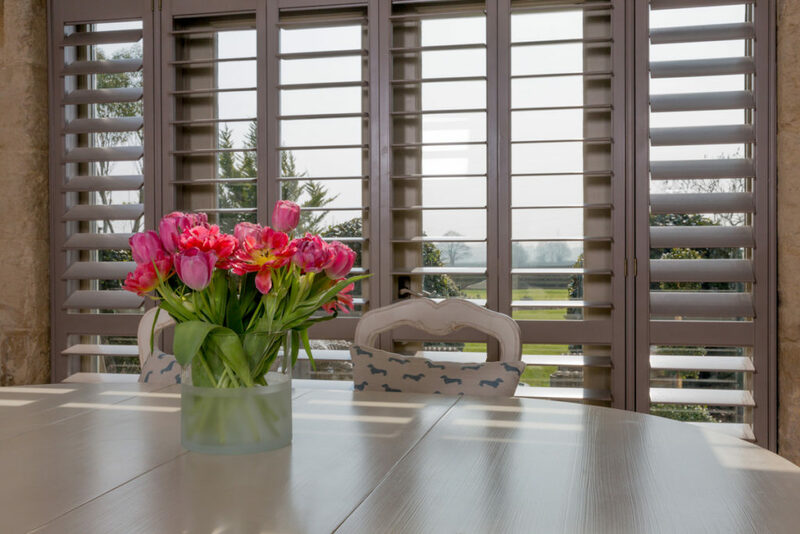 Our shutters can match any room or design choice; warm rich woods, cool crisp whites or striking colours, we can even colour match to suit your decor perfectly. Do you have an arched, angled, bay, Velux or French door – no problem, shutters make the most of any shape; from perfect square to fully round porthole windows, shutters look stunning! Along with looking great and providing space and ambient lighting in your rooms, shutters offer a wide range of additional benefits; warmth, privacy, protection, value, energy efficiency, wipe clean, great in hot and bright spots that could warp or bleach fabrics, shutters do not tarnish or fade, and they don’t hold dust, mites or allergens! When you also add to the mix the long-term value and the lifetime guarantee, it is no wonder the shutter market has grown by 40% in recent years and we have been at the forefront of it. The short answer is no, shutters are not as expensive as you may think. As a result of their longevity and hard wearing nature, they are exceptionally good value for money. We ensure that our prices stay low all year round, and refuse to ‘hard sell’ products. Use our online calculator to see how much shutters may cost in your home. You may like to see: Just Shutters Birmingham, Just Shutters Solihull, Just Shutters Redditch or Just Shutters Sutton Coldfield.